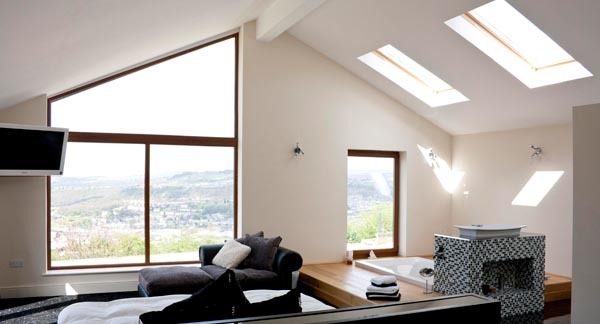 Following the construction of a large extension to this private hillside dwelling in Wrose, near Bradford, we provided architectural and interior design services in order to assist the client in undertaking a full internal refurbishment of the existing and extended areas of the property. 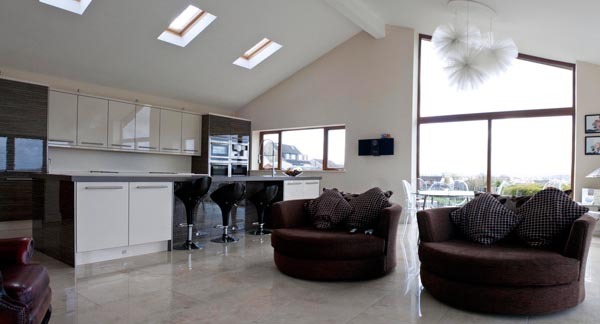 The scheme comprised of a large open-space kitchen / living area with a high vaulted ceiling to maximise the feeling of light and space. 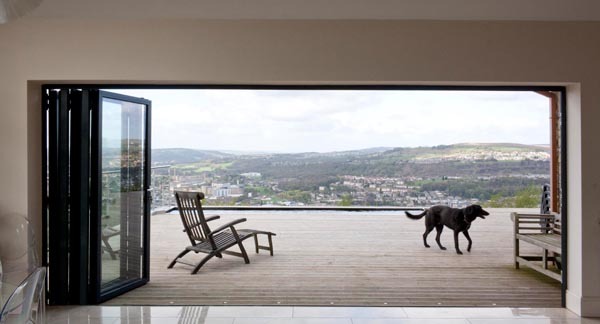 Glazed bi-folding doors were incorporated to the north elevation of this area of the house, which enjoys access to a large decked area with swimming pool and incredible views over the Aire valley and the city of Bradford. 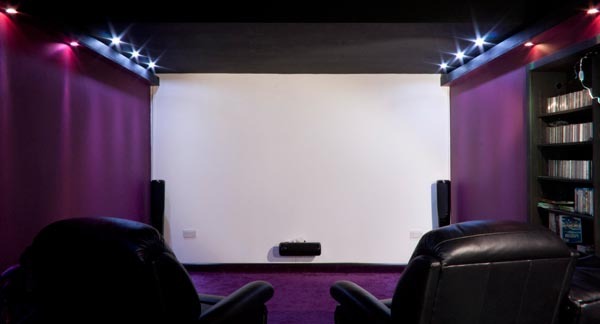 A cinema room was created off the main entrance hall, along with bedroom, office and bathroom accommodation. 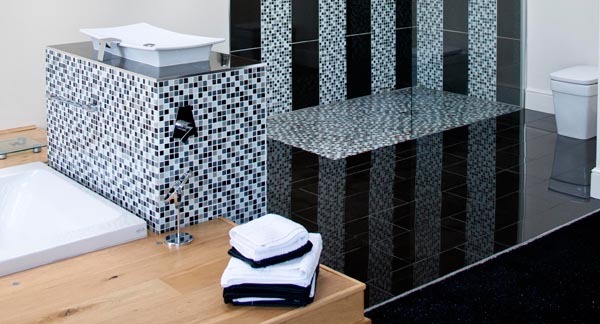 At the opposite end of the property to the kitchen / living area a huge new master bedroom was formed with a dressing room and integral en-suite facilities. 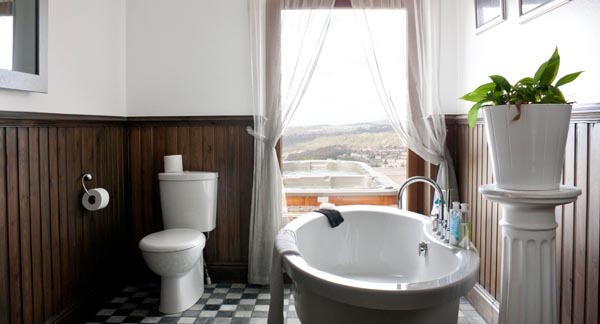 A large walk-in shower was created, while the bath was sited in front of a full-height window to make the most of the spectacular views across the valley.